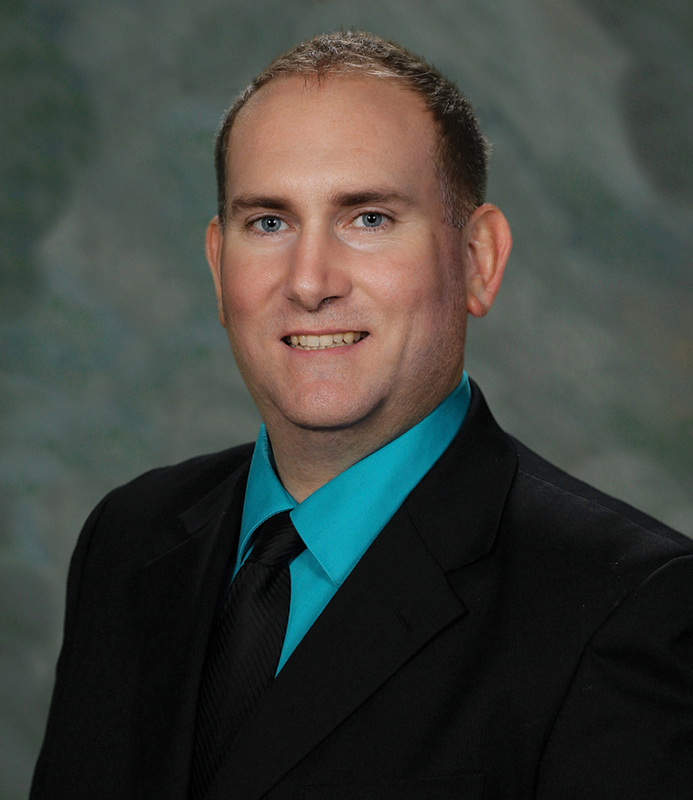 VISALIA – Urologist Joseph Ford, DO, might be new Visalia but he won’t be new to rural ag based areas. Until he starts at the Visalia Medical Clinic in early August Dr. Ford is completing his fellowship in urological oncology at the Carolinas Medical Center, Levine Cancer Institute in North Carolina. He served his urology residency and general surgery internship at Detroit Medical Center. For information, call 739-2000 or visit www.vmchealth.com.